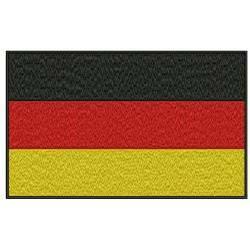 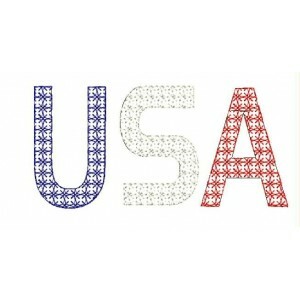 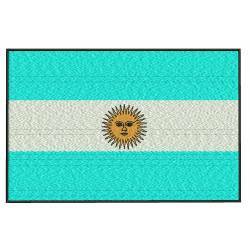 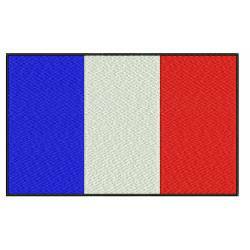 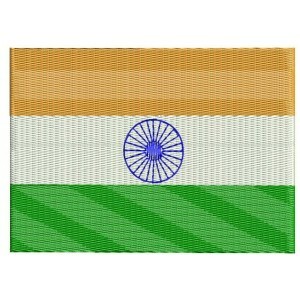 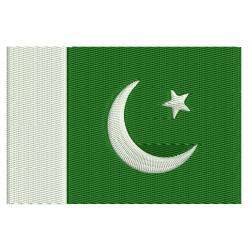 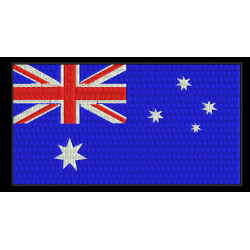 Find all country-related patriotic embroidery designs like country flags in this category. 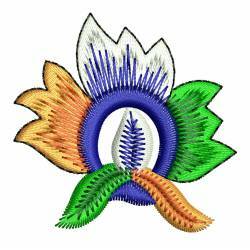 These embroidery designs are available in all well know embroidery formats and fit in 2x2, 4x4 and 5x7 small home embroidery machine. 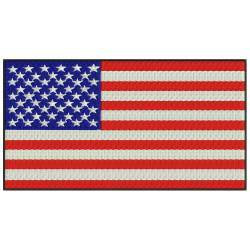 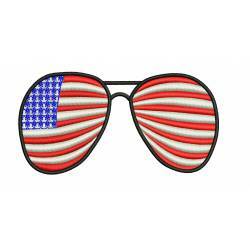 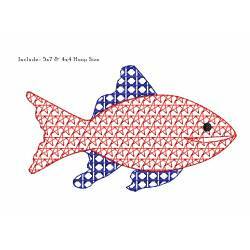 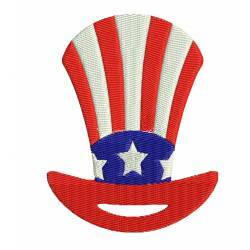 PATRIOTIC EMBROIDERY DESIGN There are 12 products.